CHARLOTTETOWN, P.E.I. 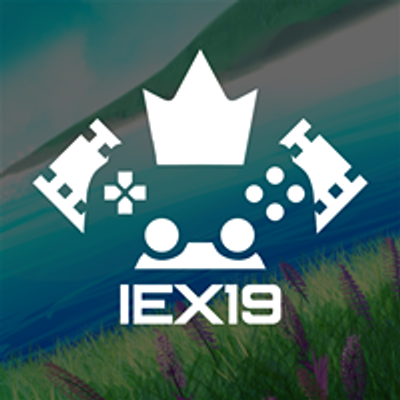 – Maine Group has announced the launch of the Island Entertainment Expo to be held for the first time during the spring of 2019 at the P.E.I. Convention Centre in Charlottetown. 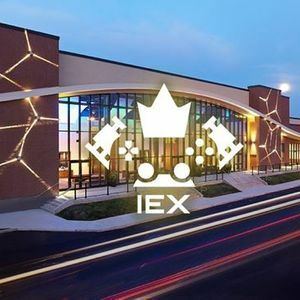 Maine Group has signed an initial three-year contract to make IEX an annual event on the Island. 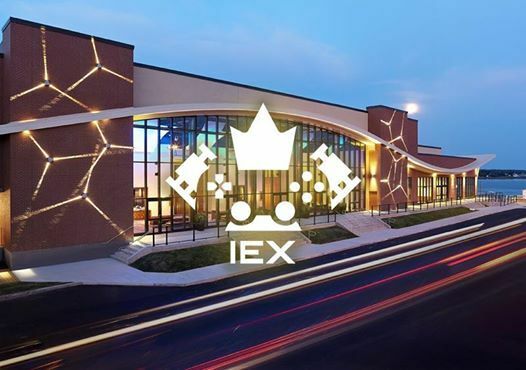 IEX is envisioned to be a full-scale fan convention focusing on the entertainment industry. The event will feature several key industries, including gaming, music, movies, and literature. Like any fan convention, attendees can expect an array of displays, merchandise, events, activities, panels, talks, workshops, and special guests.